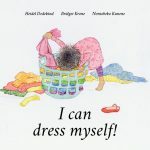 Mum is sleeping, so this independent little girl decides to dress herself. 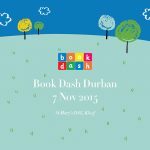 Created at Book Dash Durban on 7 November 2015 by Bridget Krone (writer), Heidel Dedekind (illustrator) and Nontobeko Kunene (designer). 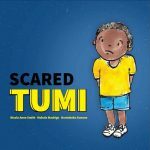 Tumi is scared. Mama tries to show him that everything is okay. 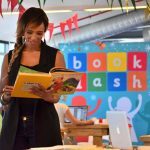 Created at Book Dash Cape Town on 19 November 2016 by Mohale Mashigo (writer), Nontobeko Kunene (designer) and Nicola Anne Smith (illustrator). Edited by Ester Levinrad.